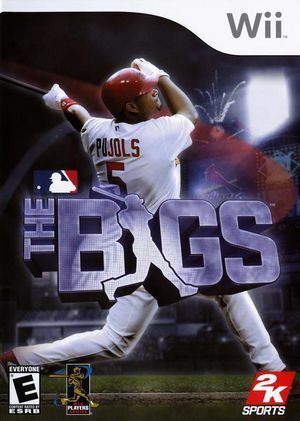 The Bigs, an over-the-top baseball action title, puts an entirely new spin on Major League Baseball as it blends outrageous visuals and intuitive gameplay mechanics to bring fans a brand new MLB video game experience. Fans redefine the baseball highlight reel by performing dramatic wall grabs, spectacular diving plays, and epic homeruns. Unique and intuitive gameplay controls deliver a new baseball experience, while advanced power-up mechanics add exciting depth with each turn. The graph below charts the compatibility with The Bigs since Dolphin's 2.0 release, listing revisions only where a compatibility change occurred. This page was last edited on 16 January 2018, at 03:48.